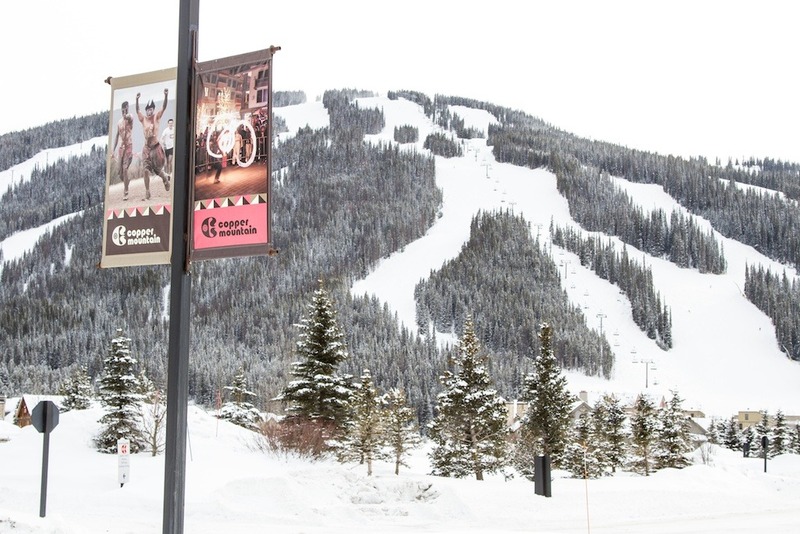 What are the ski conditions like right now at Copper Mountain Resort? Read commentaries and see photos from fellow skiers and riders sharing their on-mountain experiences. Check back daily for new user-generated firsthand reports from Copper Mountain Resort to see ski conditions, new snow and general stoke from the slopes along with images. Firsthand reports are submitted via the OnTheSnow Ski & Snow Report App. Download the free app to be part of the conversation. Great day yesterday, no lines whatsoever. Snow was great, only slushy at the absolute very bottom. Snow is mush after 11am...move around to the less skied trails..
wow. packed powder with some fresh on top. trees even better. Great spring conditions and not crowded. American Flyer continues to breakdown periodically creating lift problems but otherwise solid. Beautiful day. Not too busy. Still some virgin powder out there. A little chunky. Snow is insaaaaaaaane! Bee was ski-on on most of the day Saturday cause all the tourists love the bubble chair! Great conditions today. But lots of people and some long lines - even on the lifts where there's usually no wait.